The following is a guest post about savings goals. If interested in submitting a guest post please read my guest post policy and then contact me. Savings goals are an important step toward financial security, but they can also help you get more value and enjoyment from your money. Working toward a savings goal and then reaping the benefits of your hard work – rather than getting the instant gratification of buying now and paying later – makes the reward all that more satisfying. There are two savings goals that everyone should have: an emergency fund and retirement. These need-based goals can give you peace of mind and help you stay out of debt. First, create an emergency fund with enough money to cover your living costs – including mortgage or rent, food, utilities and any other standing, necessary expenses – for at least three months. This will provide you with a safety net in case you lose your job or have a large, unanticipated expense. It can also prevent you from having to rely on credi, loans or family members. Next, make sure you have a retirement savings plan in place. It’s never too early to start. Over the course of decades, even modest contributions can amount to a significant savings – especially if you take advantage of a high-interest savings options, such as certificates of deposit (CD). CDs typically offer higher interest rates than savings accounts, and early withdrawal penalties can make it less tempting to spend the money on other things. While emergency and retirement saving should be your highest financial priorities, you should also have other savings goals. Make a list of anything else you’d like to save toward. This can include long-term goals, such as putting money aside for your child’s college tuition or a down payment for a house, as well as shorter-term goals, such as buying a new computer or refurnishing your living room. Some goals, like saving for holiday gifts or summer vacation, may make it on your list every year. After you’ve compiled your list, assign a monetary value to each item. This will help you create a savings plan for each goal, determine when you’ll achieve it and track your progress. 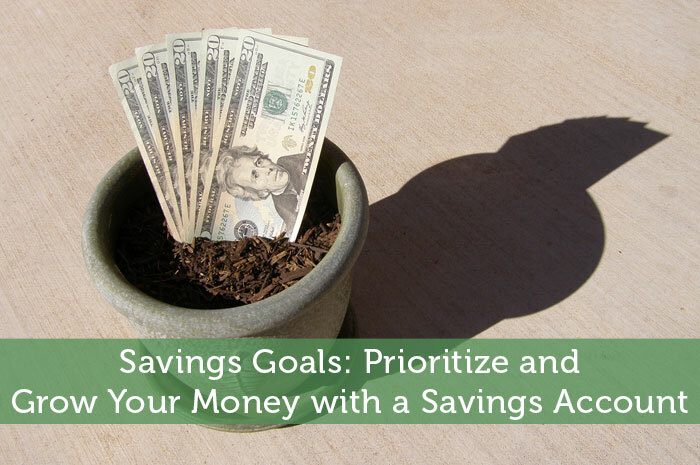 Without specific goals, it can be challenging to get motivated to save. A “to-save-for” list will help you prioritize, visualize and meet your financial goals. Hang your list or a picture that illustrates your top savings goal on your refrigerator to give yourself a daily reminder of what you’re working toward. No matter what you’re saving for, it’s important to make sure you’re maximizing the growth of your money. 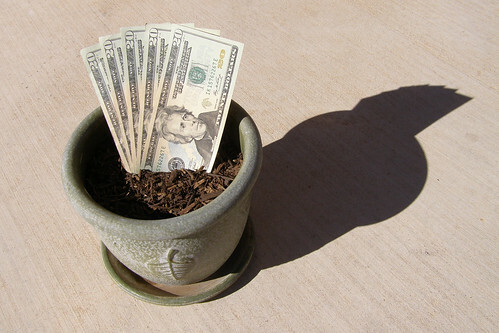 Certain types of savings accounts are better suited to certain savings goals. For example, you should keep your emergency fund in a high-yield savings account, such as a money market account, that you can quickly access without penalty. Your balance will increase and be easily available when and if you need it. However, make sure you’re aware of any withdrawal limits on the account. Speak with a financial adviser about which types of savings accounts best fit for your goals. I max out the tax free savings accounts and then go for high yields. The rate may be higher but if you take off taxes it is often lower. I think once you get your finances in order, an emergency fund can be reduced and may become secondary to retirement. As long as you have access to the money and can withdraw it without penalty, returns will preserve the spending power (especially if you don’t have any emergencies).